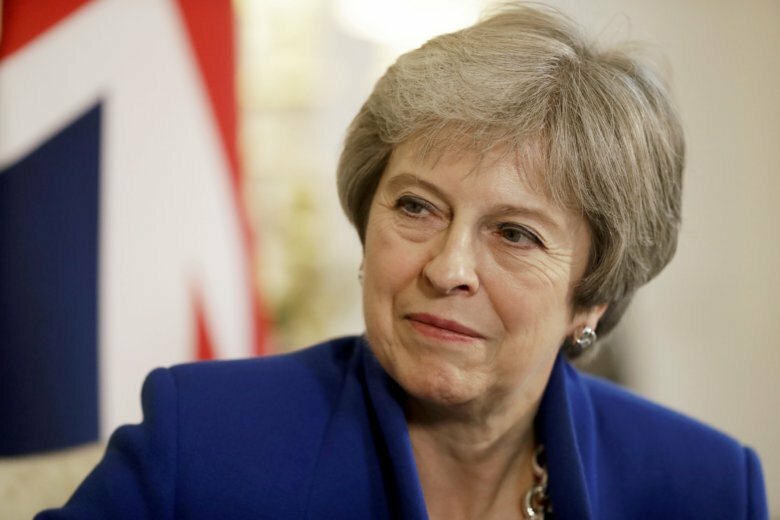 LONDON (AP) — British Prime Minister Theresa May says the West’s response to the nerve-agent poisoning of a former spy has seriously hurt Russia’s intelligence capability. May’s office says she’ll urge countries “to stand up for the rules around the world” during a foreign-policy speech on Monday. Britain accuses Russia of poisoning ex-spy Sergei Skripal and his daughter with a Soviet-made nerve agent in the English city of Salisbury in March — a claim Moscow denies. After the attack Britain and other countries expelled a total of 150 Russian spies working under diplomatic cover. Russia expelled a similar number of those countries’ envoys.